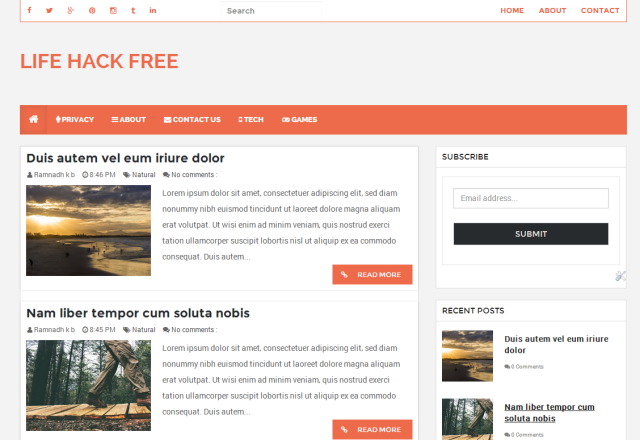 Life Hack is a responsive blogger template. Its a fully responsive magazine blogger template best suited for magazines and news sites. It can also used for business blogs if you get rid of magazine widgets.